10. Prof. Dr. J. K. Jadhav Assistant Professor M. Pharm. Ph. D.
11. 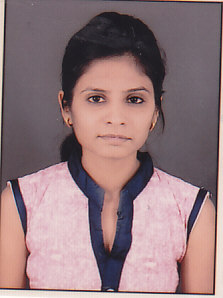 Prof. Sheetal G. Uttarwar Assistant Professor M. Pharm. 12. 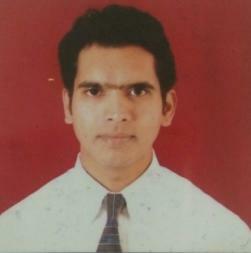 Prof. N. D. Phupate Assistant Professor M. Pharm. 13. Prof. Ms. Shital Purohit Assistant Professor M. Pharm. 14. 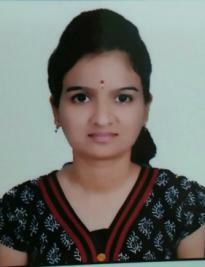 Prof. Ms. Rounak Rathod Assistant Professor M. Pharm. 15. 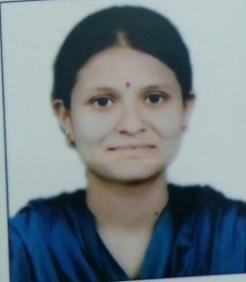 Prof. Swati P. Deshmukh Assistant Professor M. Pharm. 16. 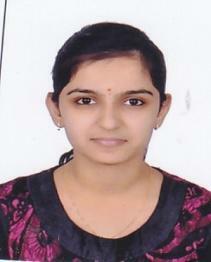 Prof. Ms. Supriya S. Khandre Assistant Professor M. Pharm. 17. Prof. H. P. Dhumale Assistant Professor B. Pharm. M. B. A. 18. 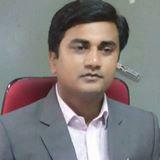 Prof. Firoz Shah Assistant Professor M. Pharm. 19. Prof. M. A. Ughade Assistant Professor M. Pharm. 20. Prof. Aruna P. Bhandurge Assistant Professor M. Pharm. 22. Prof. A. R. Bajaj Assistant Professor M. Pharm. 23. 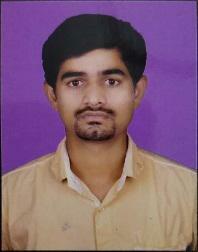 Prof. V. D. Rathod Assistant Professor M. Pharm. 24. 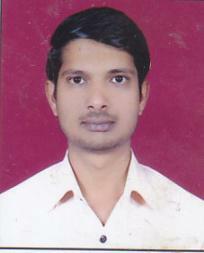 Prof. S. A. Pawar Assistant Professor M. Pharm. 25. Prof. D. B. Gadhave Assistant Professor M. Pharm. 26. 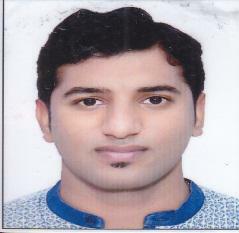 Prof. Monali D. Muneshwar Assistant Professor M.Pharm. 27. Prof D.S. 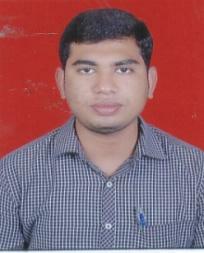 Deshmukh Assistant Professor M. Pharm.